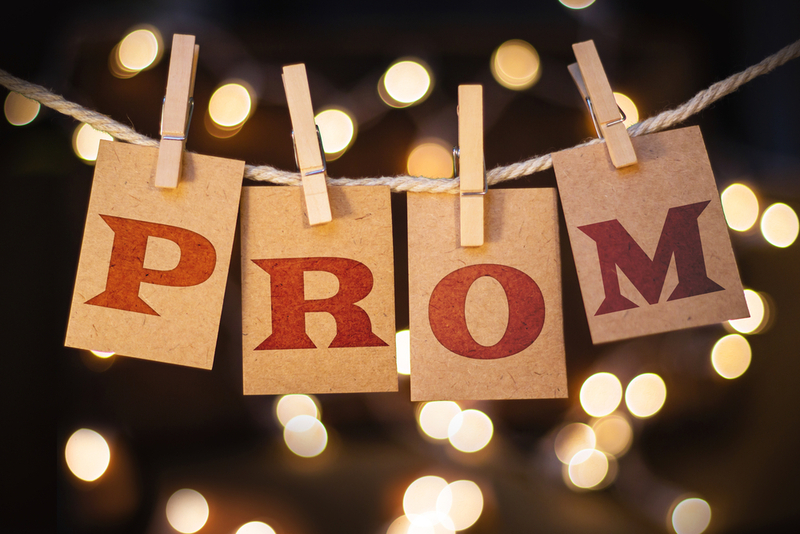 Many girls in their year choose to wear a silver dress for their prom night, and it is a fantastic option as it can be bold or elegant, but using the wrong accessories can cause a disaster. 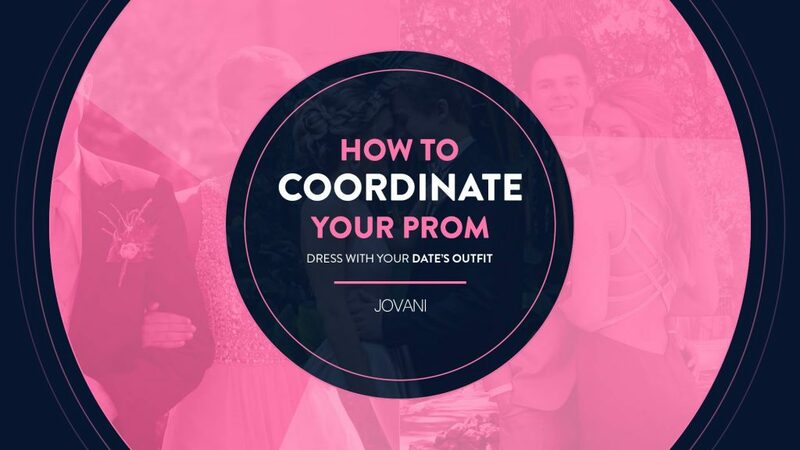 At Jovani we will give you the best tips and remind you of the most crucial aspects of your appearance and the accessories should be a complement rather than stand out on their own. Deciding on a color scheme first can help you determine what accessories you should look for later, in our experience the best plans for a silver dress are cold tones. Use the silver color: A scheme in silver keeps everything simple and elegant, and It works best if your dress has a bright silver tone. You should also try the brightness of your accessories to match that of your prom dress. Also, try to maintain your look delicate, fine jewelry and simple silver heels with very few embellishments should emphasize the simplicity of this option. Combine silver with gold: This creates an elegant and classic appearance, but with a more visual variety. Look for jewelry with two shades of color that mix silver and gold. Apply in your dress elements of both tones to maintain consistency. Consider blue tones: Versatile blue options can make any style look elegant or bold sticking to the blue tones. The blue, purple or turquoise shades are the best. Avoid using warm colors, as it is more likely to collide with the cold tonality of a silver dress. A silver dress for daring prom must have subtle accessories, but still, you have many options available. Select a necklace not very striking. A silver dress already has that flashy touch we need, adding a striking necklace will make your outfits look too strident, keep in mind that your jewelry should not compete with your dress. If you stick to the color silver, or gold, a thin chain with a pendant will be enough, depending on the neck of your dress. To achieve a more daring but appropriate appearance, attach a necklace with blue or black beads. It can be a choker, or it can be a long necklace that reaches your torso. A delicate two-tone bracelet adds a touch of elegance as thin bracelets are festive and feminine. A thick bracelet in black or a dark color adds contrast to your dress but prevent it from competing with it. Balance your appearance with silver earrings: Silver earrings add the necessary shine to your face and help balance your presence. Select the appropriate earrings to match with your color scheme. Add a touch of silver to your hair: The decorative brooches, with glitter, can be either elegant or fun, depending on the design. These, like the earrings, can help balance the silver of your body. The diamonds have always combined with the shine of the silver dress. However, if done in excess, they can overwhelm your appearance. When you do it in small amounts, you can add glamor to your presentation. Mix and match the diamonds: Combine one or two pieces with diamonds with jewelry that does not have diamonds. For example, you can use some diamond earrings or a choker with a silver bracelet. Avoid combining diamond jewelry with black or dark accessories. Diamonds look better when combined with other female pieces. Use diamonds but in a subtle way: Combine a diamond pendant with a diamond bracelet and elegant little diamond earrings.Select a striking diamond piece and combine it with less fantastic pieces. For example, you can wear long earrings, with a necklace with a diamond pendant, or a dazzling diamond bracelet with small earrings. Stick to the heels for an elegant and classic look. Try wearing silver sandals with braces, open toes and a slim heel to create a feminine look. The accents with golden tones can give some contrast if you remove the elegant appearance. Black heels do not need to be as delicate silver heels when combined with a silver dress, but you should avoid shoes with platform heels. Colored shoes can look ordinary if worn incorrectly. Select a deep gold color, if you will use a solid tone. Otherwise choose silver or black, with colored stones or other accents. Take a bag with small handles. These are feminine and classic. Select a simple decorated with some precious stones or another touch of brightness.